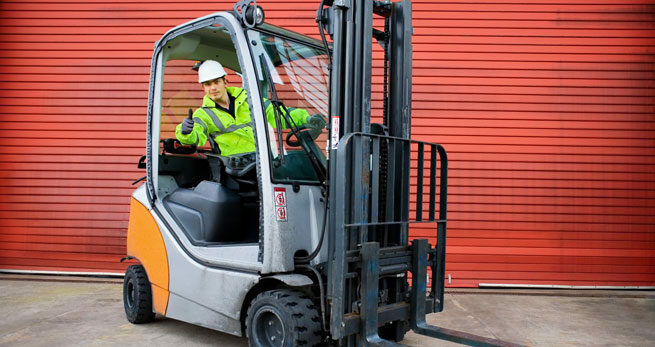 We provide a full range of courses in forklift training, including novice, refresher, and experienced levels. All courses are approved and held on-site at our client’s location. What Makes Our Courses Popular?